The Michigan Recreation and Park Association and Member Insurance Solutions have partnered to provide discounts on auto and homeowner’s insurance for members. 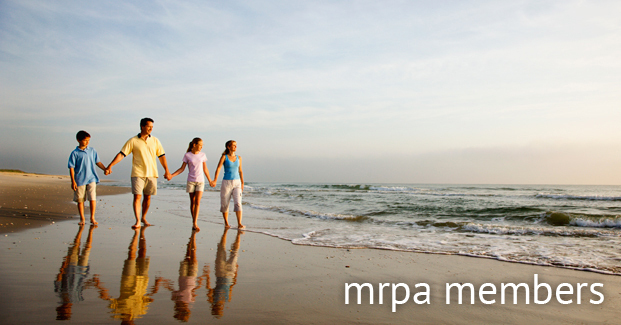 As a member of MRPA, you qualify for discounts of up to 10 percent! We are your proactive, cost-conscious partner and will help you obtain the Auto-Owners insurance protection that matches your needs. Please call 800.878.6765 and speak to Jeni Jonckheere at extension 462 or Beth Jackson at extension 443, or send us an email and we'll be in touch ASAP! Friendly service, multiple discounts and creditsand coverage through highly rated carriers are just a few advantages of our auto and homeowners' programs. Getting a quote is easy. Just click the arrow at right, complete the form and we'll be in touch!